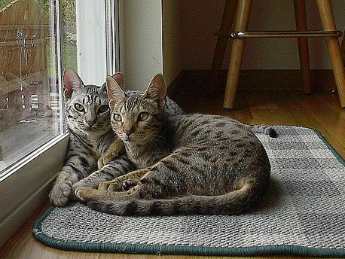 CATS 101 will showcase the diversity of pedigreed felines recognized by the Cat Fanciers Association, from the Ocicat to the Russian Blue. How did the Manx lose its&#39; tail? Why is the Bombay considered a &#39;parlor panther&#39;?